Winemaking kits and concentrates are an extremely popular and reliable way to produce high quality tasteful wine. 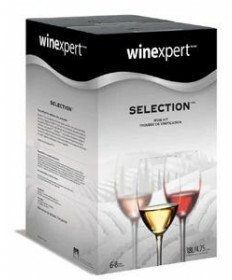 Grape and Granary proudly offers a massive selection of options of wine kits and concentrates. 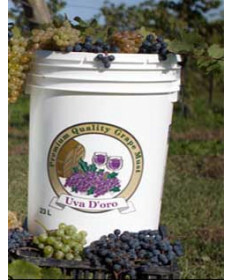 With our vast variety you are sure to be able to find exactly what you are looking for to make the wine of your dreams. If you can't find what you are looking for please contact us with any questions. 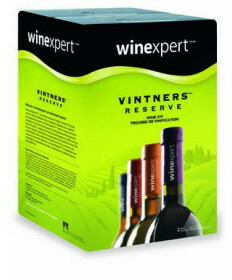 Winexpert, Vintner's Harvest, Brewer's Best, and more! and more. Pick your fruit or grape varietal, grab a winemaking kit if you need one, and you'll be on your way to making your own wine in no time at all!